Which ‘Mad Men’ Character Are You? It’s time to find you a desk at Sterling Cooper & Partners! 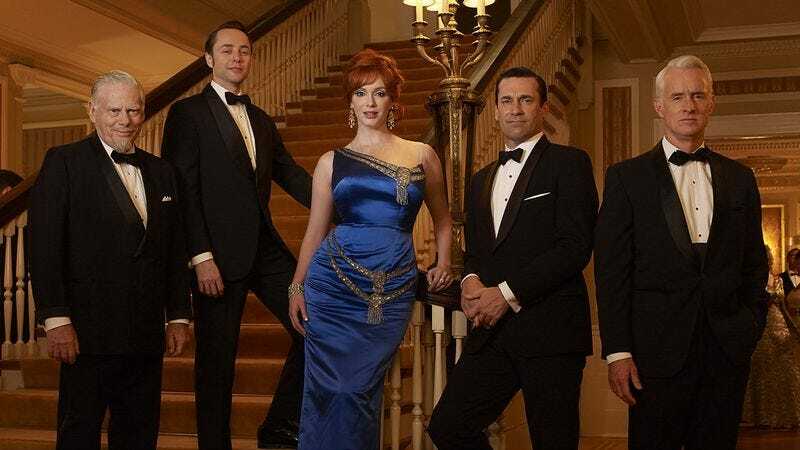 Take this quiz to see which member of the ‘Mad Men’ universe you are.